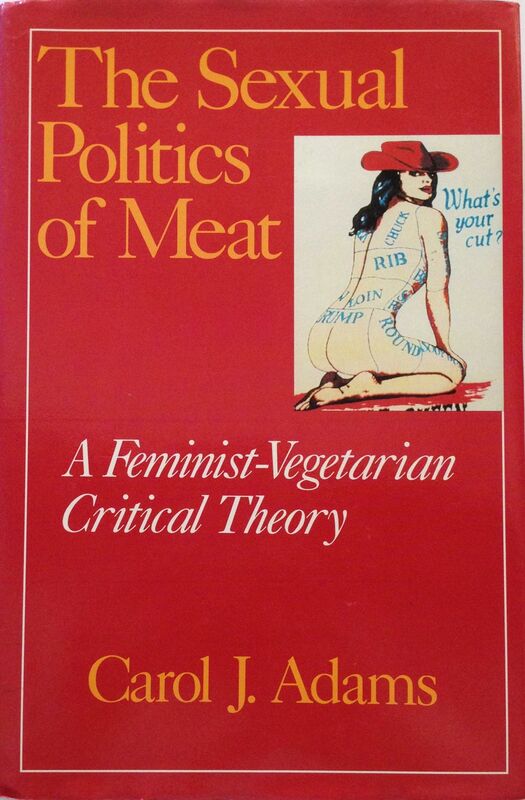 The Sexual Politics of Meat: A Feminist-Vegetarian Critical Theory explores a relationship between patriarchal values and meat eating by interweaving the insights of feminism, vegetarianism, animal defense, and literary theory. The New York Times called it “a bible of the vegan community.” This October, a twenty-fifth anniversary edition was published as the book enters the Bloomsbury Revelations series. 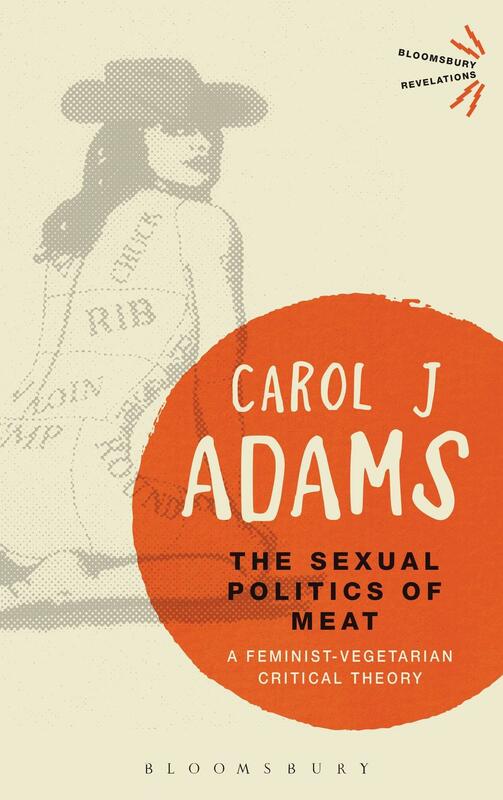 When it first appeared in 1990, Library Journal called The Sexual Politics of Meat "an important and provocative work" and predicted it would "inspire and enrage readers across the political spectrum." 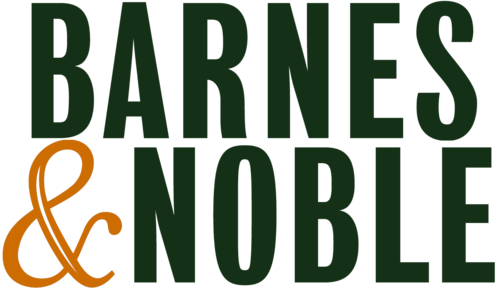 True to Library Journal's prediction, the book was hailed by CHOICE as a "’bible' for feminist and progressive animal rights activists" and equally reviled by conservative commentators, including Rush Limbaugh. The Sexual Politics of Meat explains the concept of “the absent referent.” Behind every meal of meat is an absence: the death of the animal whose place the meat takes. This is the "absent referent." The absent referent functions to cloak the violence inherent to meat eating, to protect the conscience of the meat eater and render the idea of individual animals as immaterial to anyone’s selfish desires. It is that which separates the meat eater from the animal and the animal from the end product. The function of the absent referent is to keep our "meat" separated from any idea that she or he was once an animal, to keep something from being seen as having been someone, to allow for the moral abandonment of another being. The Sexual Politics of Meat argues that male dominance and animals’ oppression are linked by the way that both women and animals function as absent referents in meat eating and dairy production, and that feminist theory logically contains a vegan critique...just as veganism covertly challenges patriarchal society. Patriarchy is a gender system that is implicit in human/animal relationships. The Sexual Politics of Meat shows how a process of objectification, fragmentation, and consumption enables the oppression of animals so that animals are rendered being-less through technology, language, and cultural representation. Objectification permits an oppressor to view another being as an object. Once objectified, a being can be fragmented. Once fragmented, consumption happens. The consumption of a being, and the consumption of the meaning of that being’s death, so that the referent point of meat changes. An overlap of cultural images of sexual violence against women and fragmentation and dismemberment of nature and the body in Western culture exists. This cycle of objectification, fragmentation, and consumption links butchering with both the representation and reality of sexual violence in Western cultures, that normalizes sexual consumption. This structure creates entitlement to abuse; with the structure of the absent referent the states of objectification and fragmentation disappear and the consumed object is experienced without a past, without a history, without a biography, without individuality. The Sexual Politics of Meat offers examples of historical, contemporary, and fictional resistance to meat eating and argues that food decisions are coded ways of resistance. For many progressive, feminist, radical activists, vegetarianism was one aspect of their activism. The appearance of The Sexual Politics of Meat triggered dramatic international media coverage of the book. Polity Press in the United Kingdom immediately issued a British Edition. Full-page articles appeared in Australian and Dutch newspapers; reviews appeared in Italy and Norway as well as in Great Britain and the United States. The Kirkus Review concluded that it was "an intelligent polemic...Adams's observations are telling, most are seductively sprung...the argument is both thoughtful and thought-provoking." Publisher's Weekly observed that "Carol J. Adams's original, provocative book makes a major contribution to the debate on animal rights." 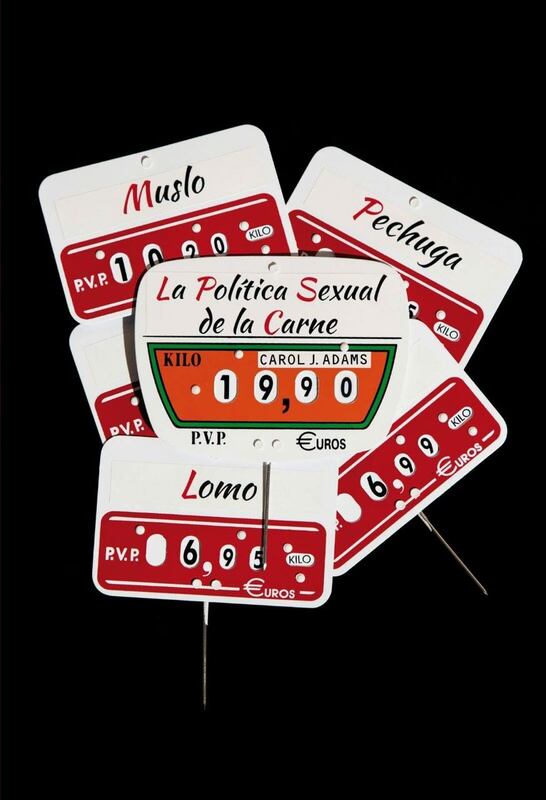 The Sexual Politics of Meat has been translated into Japanese, Korean, Chinese, German, Portuguese, and Turkish; Italian, Spanish, Croatian, and French editions are in process.